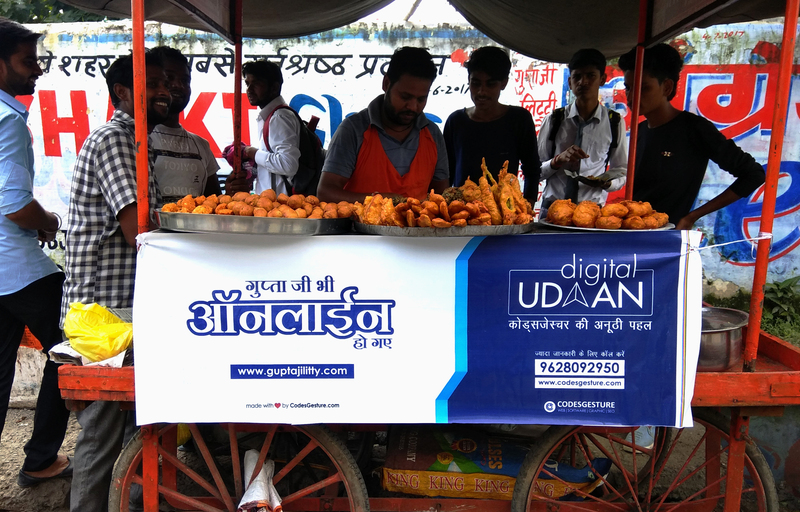 Digital Udaan A Codesgesture Initiative Hindi | Digital Udaan is an initiative by CodesGesture.com to make Street Vendors capable to get the benefits of Information Technology. और हम बनाएँगे उनकी वेबसाइट वो भी बिलकुल मुफ्त! !